Observation: They say seeing is believing. Sure, there are plenty of invisible, real phenomenon, including the gravitational pull that prevent you from flying off the earth as you read this. But, so much of our understanding of the universe is based on observation. Attempt to draw something you see. For your drawing to have any verisimilitude at all, you will need to really look closely. You will face surprising thoughts like, “Even though I know the top is round, it sure looks like an oval.” In other words, you will spend time understanding the object that you are drawing. How it helps you with fake news? First, the better you understand something, the more likely you will be able to fish out falsity. But, even more, observation is a skill. With honed skills, you can become astute at assessing any variety of information. 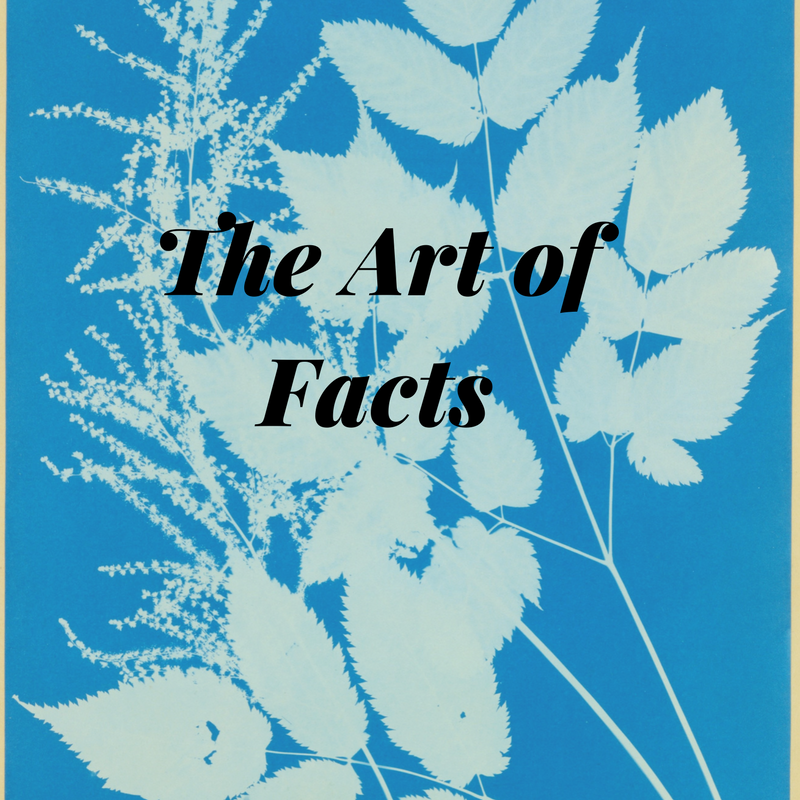 Sources: Most information about artwork is interpreted by curators and educators, based on research. Museum visitors receive information from several sources (labels, educators, family guides). If it is on a label, you can assume it is verifiable or generally accepted. The informed museum visitor also knows to take the information overheard from another patron, about the aliens who made this sculpture, for example, as unlikely. How it helps with fake news? It’s all in knowing the source. You learn to know where to find information that in generally acceptable and when to disregard information. Uncertainty: When I used to work in museums, I often said, “the only thing we say categorically is that you can’t say anything categorically”. Museum labels are often filled with conditional phrasing. (Notice how I constructed this sentence conditionally). While the labels offer generally acceptable information, they also often highlight where there are debates. There is so much about art that isn’t or can’t be known. 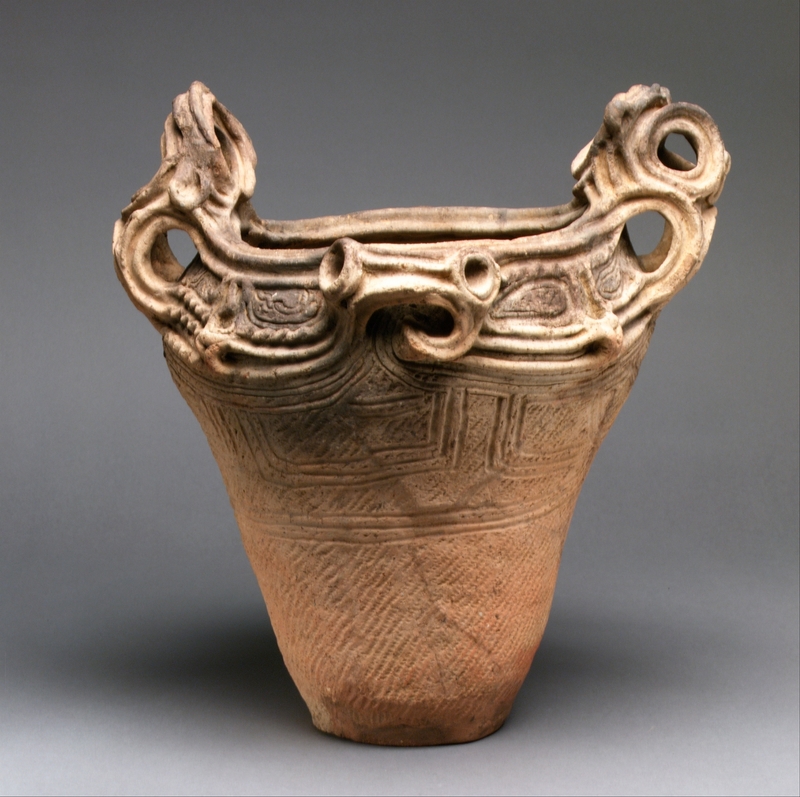 Take ancient Japanese pottery. Made 4000 years ago, this civilization leaves no written records. Art historians don’t know why they created these pots. Were they functional? Ceremonial? We don’t know. How it helps with fake news? One challenge is that as elements emerge, news stories change. This can make some criticize traditional news sources as being incredible. Instead, the nimble thinker, say one who has faced much less scary challenges thinking about art, can handle these complications with ease. Meaning-Making: Understanding art is about making sense of visual information, most often through reading textual information or hearing oral information. In other words, it is all about being good at making meaning from all sorts of sources. How it helps with fake news? You can use your skills to decide if something is fake news or #alternative facts. You can decide how likely something is to be real or factual where visual or textual. You will be able to sniff out fake news and appreciate real sources.